Dr. Smith has and lived and worked in Houston for the past 9 years. She attended Temple University School of Medicine. After graduating she completed her Obstetrical and Gynecological residency at Long Island Jewish Hospital in New York. She Is a board certified Obstetrician and Gynecologist. Dr. Smith also developed an interest in aesthetics many years ago. As a result, that lead her to receive training and advanced certification in Botox/Xeomoin/Dysport, Dermal fillers Kybella and Sculpsure. 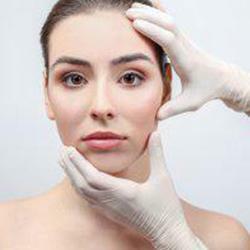 Dr. Smith has also been trained at the Cellular Medicine Association and learned advanced techniques and injections in Vampire Facial, Vampire Facelift, Vampire Brest lift, O-shot and P-Shot. Dr. Smith is one of the few providers who is licensed in Houston to provide these services. 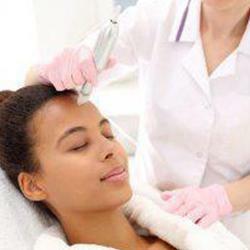 Her primary goal is to provide safe and effective treatments which are minimally and non-invasive. This translates into lower risk compared to traditional surgical procedures. My goal is to help individuals look and feel beautiful and to help individuals look and feel better about yourself. In her spare time, Dr. Smith enjoys exercising, traveling, spending time with her family and friends and photography. 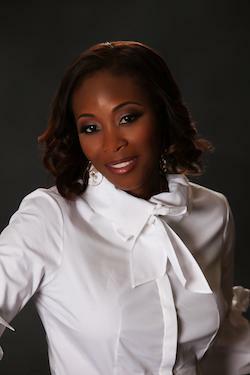 Dr. Nia Johnson Jones is a proud graduate of Xavier University of Louisiana. She received her BS in Biology with honors. After graduating from Xavier, she attended the Temple College of Medicine in Philadelphia, PA where she graduated at the top of her class. Dr. Johnson did her emergency medicine residency at the University of Texas in the medical center here in Houston. While in residency, she served as the chief resident of the emergency medicine department. Dr. Johnson has practiced Emergency Medicine for over 10 years in the Houston area. Over the past 6 years, Dr. Johnson developed an interest in Aesthetic Medicine. 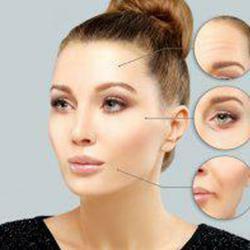 She has received advanced certifications in Botox/Xeomin/Dysport and Dermal Fillers. She attended courses taught by Dr. Charles Runels at the Cellular Medical Association in Alabama. There she learned very advanced injection techniques as well as the Vampire Facial, Vampire Facelift, Vampire BreastLift, the "O" shot, and the "P" shot. 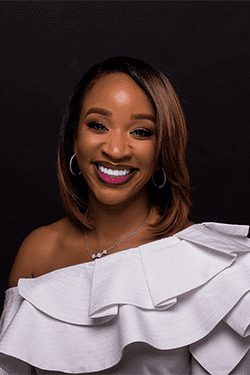 Dr. Nia Johnson-Jones is one of the few providers in the Houston area that is licensed to provide these services. 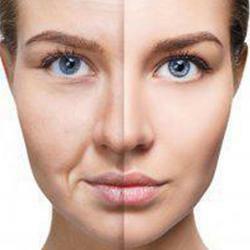 She has served many patients all over the Houston area and has a special interest in prevention of the aging face. In her spare time, Dr. Johnson enjoys exercising, traveling, and spending time with her family and friends. She is married to Dr. Thomas L. Jones, II and has 2 children, Christian and Aubri.